Tonight (28 January), Primavera Sound will reveal their 2014 Line-up via their film "Line-Up", which will be premiering in Spain's main cities, including Madrid and Barcelona. 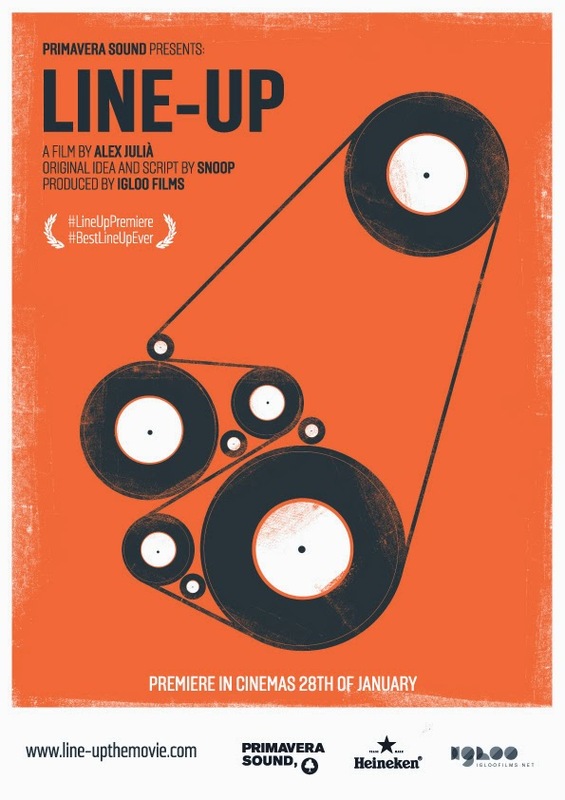 Directed by Alex Julià and produced by Igloo Films, the film will be shown in cinemas and online simultaneously through www.line-upthemovie.com. The screening will start at 20.30 (GMT+1) sharp. Be sure to tune in to see who will be joining the likes of Arcade Fire, Neutral Milk Hotel and Pixies who have already been confirmed. Primavera 2014 takes place in Barcelona between 29-31 May.